This festival is hosted in the heart of Falmouth. 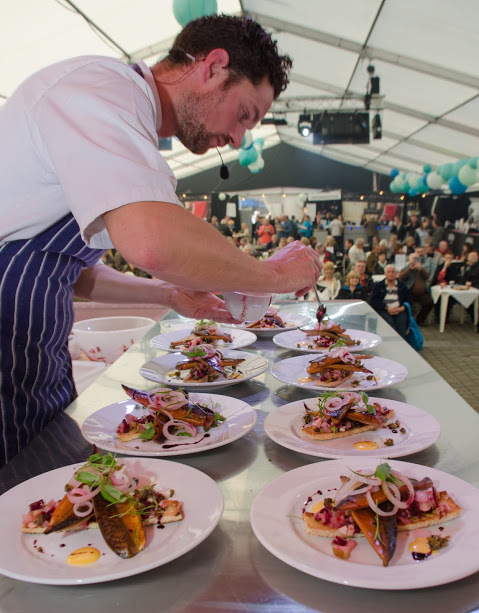 In events square you will find the main marquee with chefs demonstrations, locally produced food and entertainment. 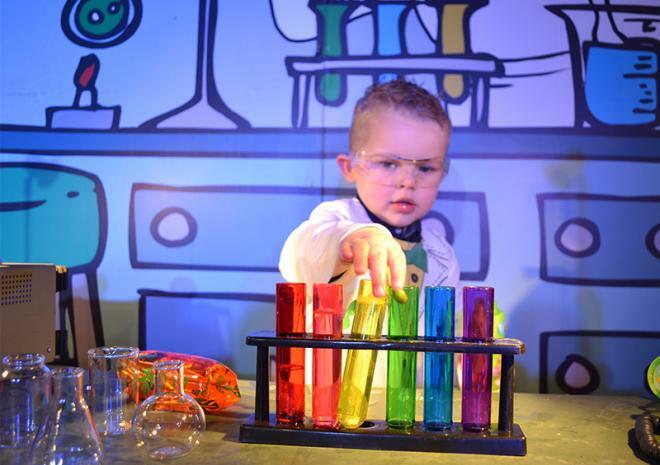 Get spooked at the best Halloween event of the year at the Eden Project. Events all week ending with the Little Monster Ball. 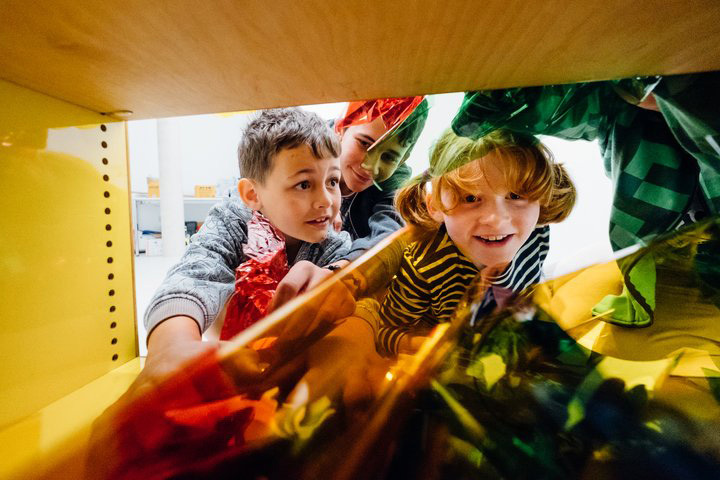 Get creative this half term with special activities for children under 12. 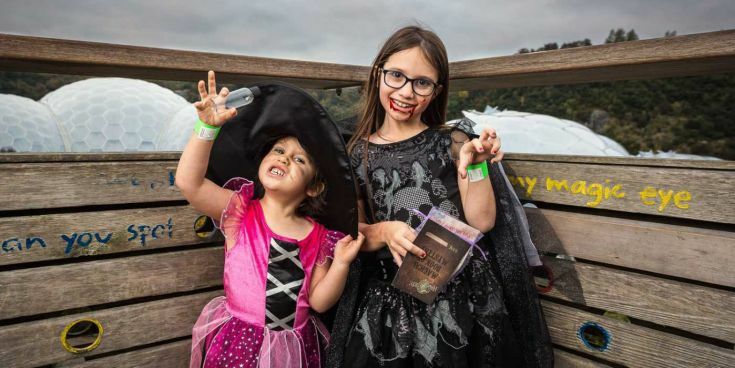 Enjoy tricks, treats and rides galore at Flambards. The main event is a firework spectacular on the 24th October. Get involved in the slime workshop, pumpkin trail and visit the Victorian Village for ‘old times’ Halloween fun. 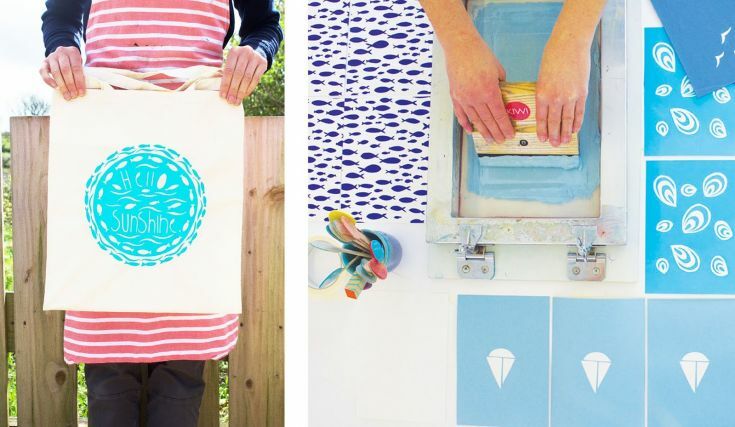 The lovely ladies at Kiwi Print Studios will work with you to Create your very own design to screen print t-shirt or tote bag and a set of postcards. This 2.5 hour workshop is great for teenagers, adults and children aged 8 +. Meet the birds and beasts at Paradise Park and get your Halloween fun with the Owl Prowl trail – lovely sweet treats at the end for the right answers! 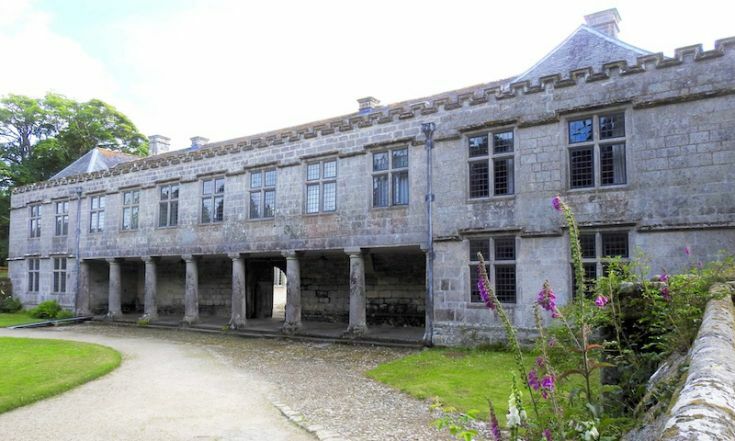 Visit Godolphin this half term to complete the hallowe’en trail and listen to a spooky story or two! 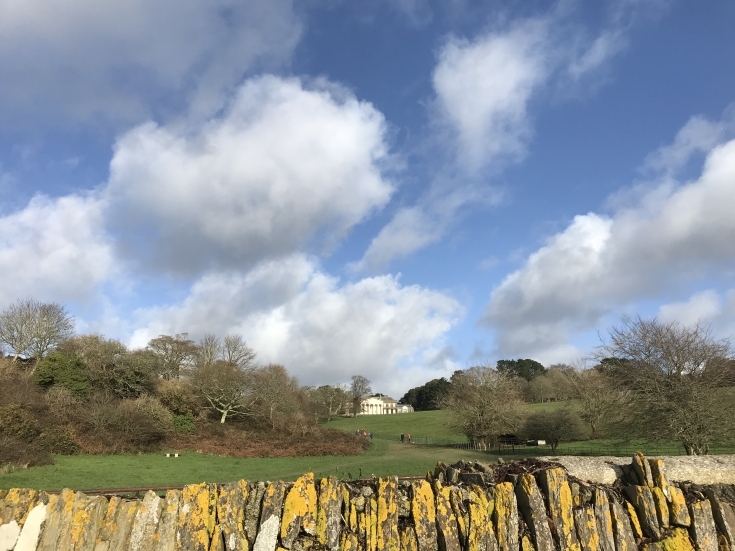 The gorgeous gardens and house at Trelissick, near Truro, are ready to welcome little monsters with Pumpkin Carving and a Halloween Trail.